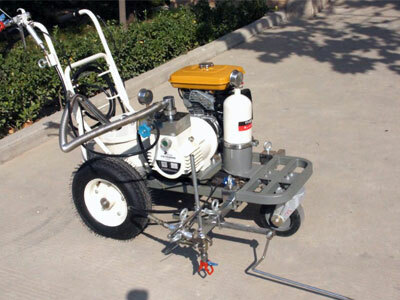 DY-HAL-V/VI hand-push cold paint airlese road marking machine mainly used for small-scale road line marking work such as zebra marking, lines in parking lots and athletic fields, special characters and arrow indications. 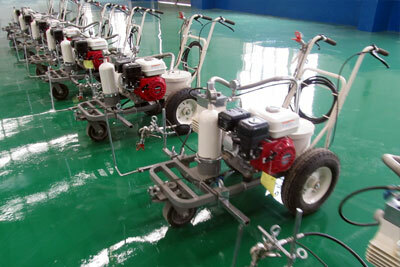 Type V: without glass beads system. 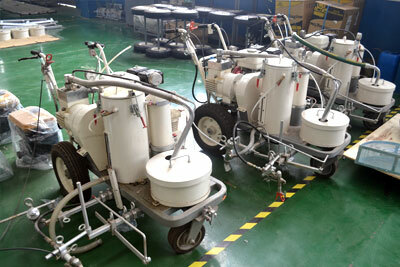 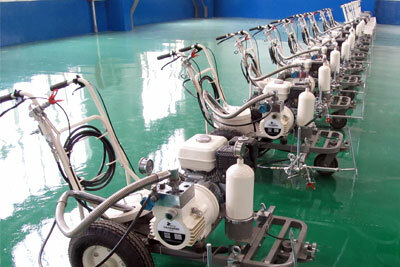 Type VI: spraying type glass beads system.